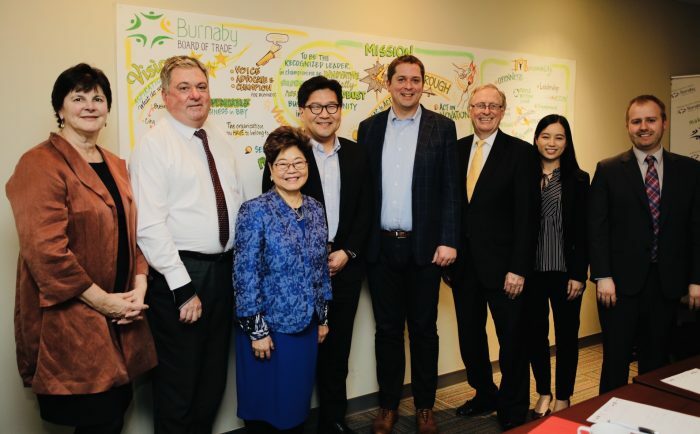 The Burnaby Board of Trade (BBOT) met with the leaders of the federal New Democratic Party and Conservative Party to discuss the issues important to local businesses and ensure our concerns are part of the national dialogue. BBOT President & CEO Paul Holden, along with representatives of the Board of Directors and Government Relations Committee met with Jagmeet Singh (leader of the federal NDP) and Hon. Andrew Scheer (leader of the federal Conservatives) and raised concerns with issues like housing affordability, the layering of taxes upon business by different levels and government, and labour shortages and the difficulty attracting/retaining employees. 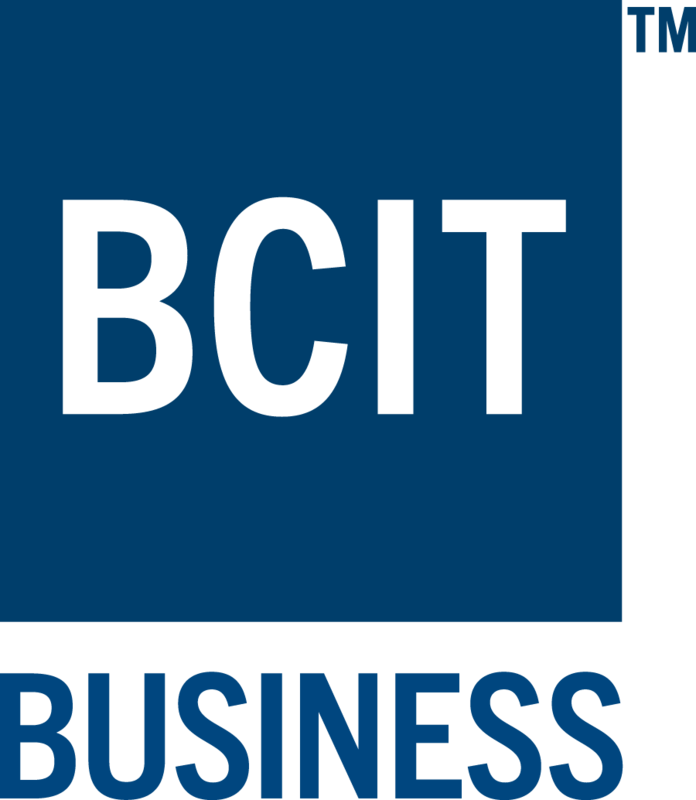 These discussions are critical to ensuring Burnaby and the concerns of local businesses are heard by leaders in Ottawa and the problems we want addressed are given attention. 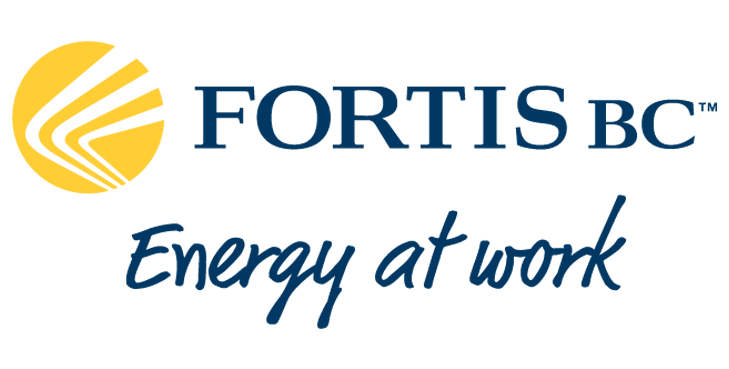 For updates on any of the BBOT’s advocacy and policy development efforts, visit bbot.ca/advocacy or contact the BBOT’s Manager of Policy & Stakeholder Relations Cory Redekop.